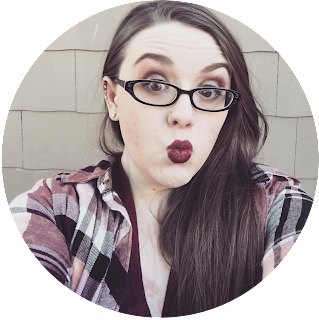 I never have been one for haunted houses or scare experiences. They just don't get me. They can't hurt you. They just jump out at you. The danger isn't real and the jump scares are easy to spot. Horror games on the other hand, it feels real. If you mess up you'll kill the character. It has a sense of realness. The adrenaline pumps like crazy. They might chase you in a haunted house but they aren't going to hurt you when they catch you. In a game, you're dead if you get caught. I've been a big gamer since I was a kid. I mostly played RPG and Adventure. When I was around 14 I discovered a love for horror. Games and movies. I fell in love with the adrenaline rush. I always loved the story-driven games. So the horror games with a great story are the ones I love the most. 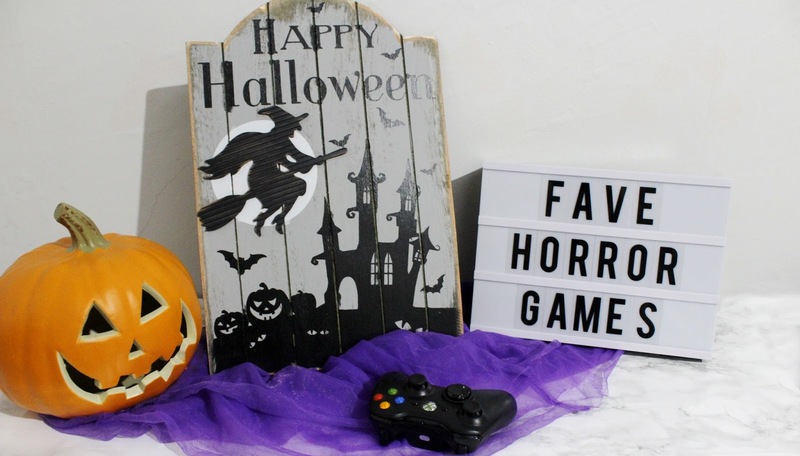 Since it is the spooky season I want to tell you guys about my favorite scary games. Not all of the games in this list are straight horror but fall in the categories. I adore this game! It is one of my favorite games! I fell in love with the story! I love Ellie so much! The gameplay is awesome. The game is gorgeous! And the story is epic! The characters are well written and so easy to love. This game isn't scary, a few jump scares but nothing crazy. The reason this is a "horror" for me is the fights with the infected. They give a great adrenaline rush! They never become "easy" nor do the fights with the survivors. 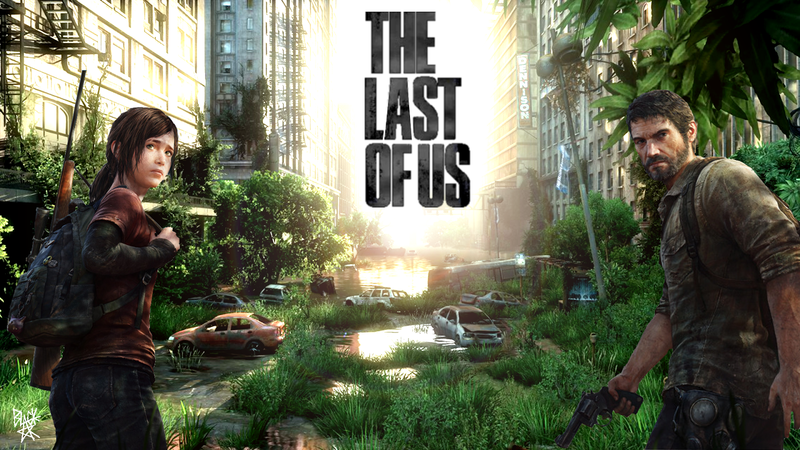 Zelda has a special place in my heart as it was my first but I love The Last of Us like no other game. 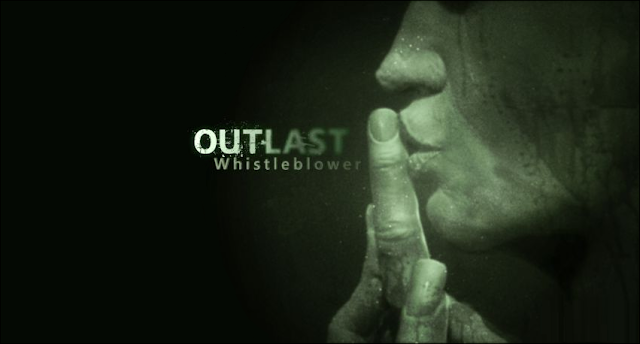 I love Outlast! It is such a scary game! The atmosphere is amazing! There are jump scares like any horror game but the suspense is so great! The game is so intense! The chase scenes are amazing! The game starts off by letting you think that the patients won't attack then rips that away quickly. It creates a looming worry over the whole game of which patients will attack and which will stay curled up in the corner. I loved the story and I thought all of the documents and notes were really interesting. I loved the camera mechanics! First person views like that usually make me sick but Outlast does it so well!! It wasn't too shakey. I loved the night vision and I think they implemented it very well. I love the surge of excitement in finding a battery. It's like "ahhh! I'M GOING TO DIE!!!! AHHHHHHH𑁋 ooooh look a battery." This is one of my favorite games! 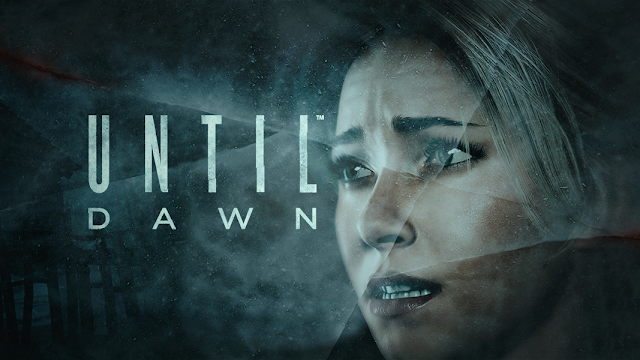 If you like horror and haven't played it yet then you should. It's one of the few games that actually made me scream aloud. A lot of games spook me with the jump scares but Outlast actually made me scream. This DLC feels like a sequel. They use the Outlast map so it's huge for a DLC. The story was really good and was about 3/4 the length of the original game. I loved it. It applied all of the same suspense of the original with new and old characters! I won't spoil it but I loved it for all the same reasons I love Outlast. It was the perfect addition! This game feels like your playing a movie! I love it! Some people don't like that feel but I loved it! I loved the choices and that they really did have some effect on the game. There are so many outcomes! I love that everyone can live or no one can live and anything in between. There are so many different ways everyone can die so even if 2 people end up with the same people alive the people who died might have died differently! I love that whether or not people live really does come down to your choices. I also really love that, how the characters feel about each other changes depending on how you play everyone. The graphics on this game are amazing! The lips can be a bit off to the dialog or look forced but it still looks amazing! Things actually look wet and dusty and when the characters get wet they actually take time to dry! I really like the story even though it is a bit of a basic teen horror. I love the game mechanic of not moving the controller at times. It's such a fun new thing. I also love that they utilize the swipe pad. Some of the jump scares are predictable but the don't move feature creates great suspense. I wasn't sure I'd like this at first. It actually wasn't until the first chase and hide in the corn that it gave me Outlast Vibes. It didn't feel like Outlast until then. That's when I fell in love with it. The story is really interesting. I really like the cult aspect. I really loved the map! I love that is mostly outside. It made it more exciting that the baddies could be around any corner, even in the open desert! That makes it spookier than the original in a way. We were confined to the asylum before but now we are running in the desert and it still feels like we can't escape! I love horror games 365 but they are even better around Halloween! When the spooks and scares are even more intense! These games are some of my favorite video games I've ever played! What are your favorite horror games? Let me know in the comments! Photo Credit: Cover Photo taken by me with a Canon EOS Rebel T5 with an 18-55mm lens and edited by me in Photoshop. Game art copyright to the game studio you created it.